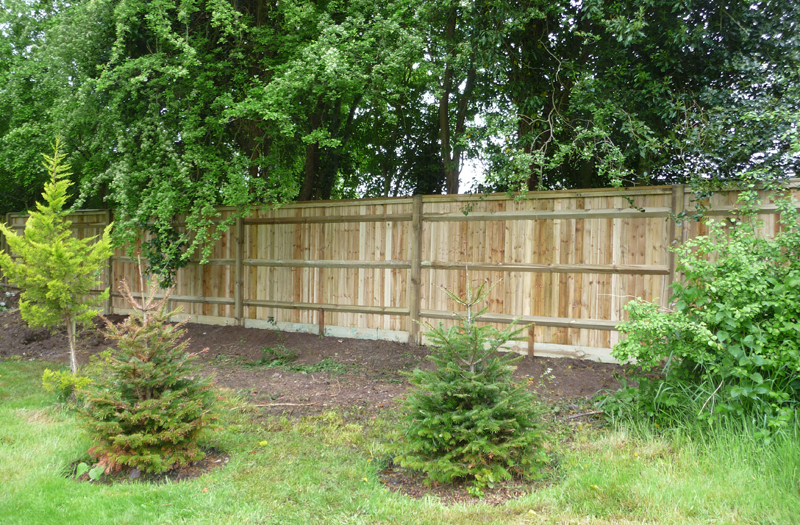 This is our most popular range, and is the strongest and most durable timber fencing on the market, and will comfortably outlast a typical panel fence. 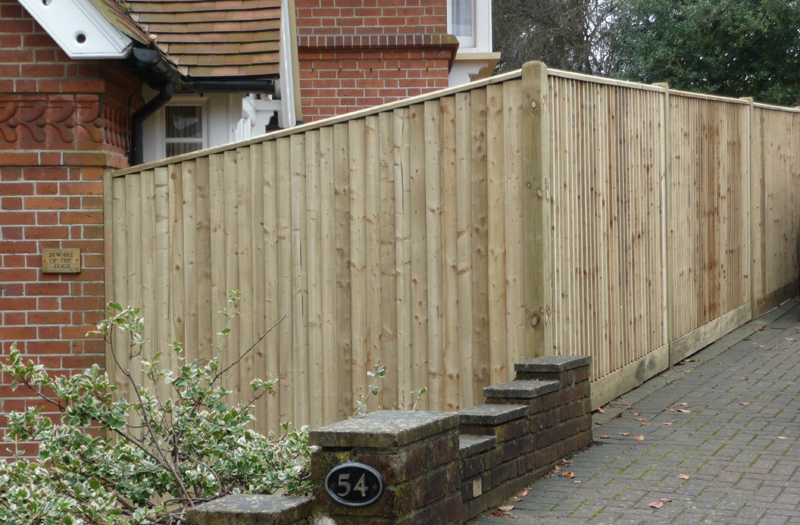 Closeboarded fences are not pre-fabricated, but are built on site. 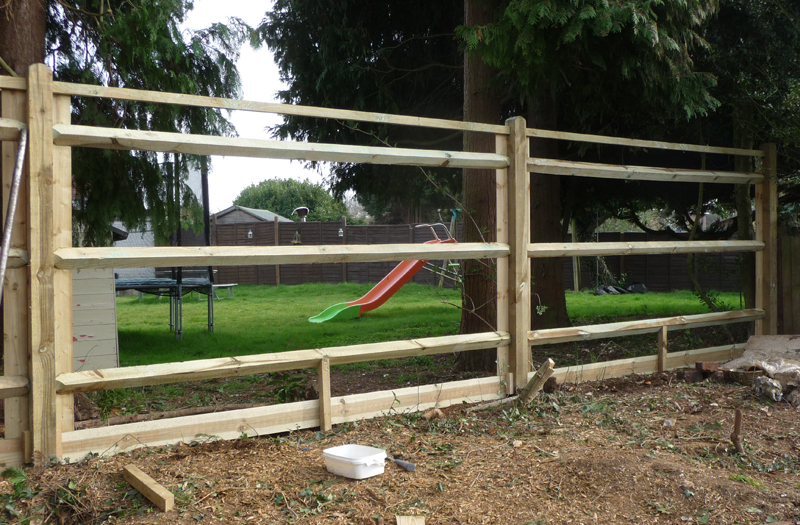 They are suitable for level and sloping sites alike. 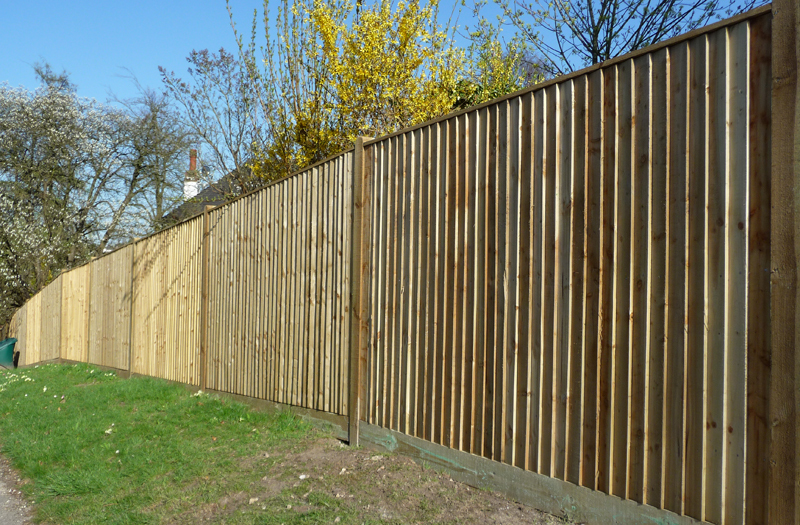 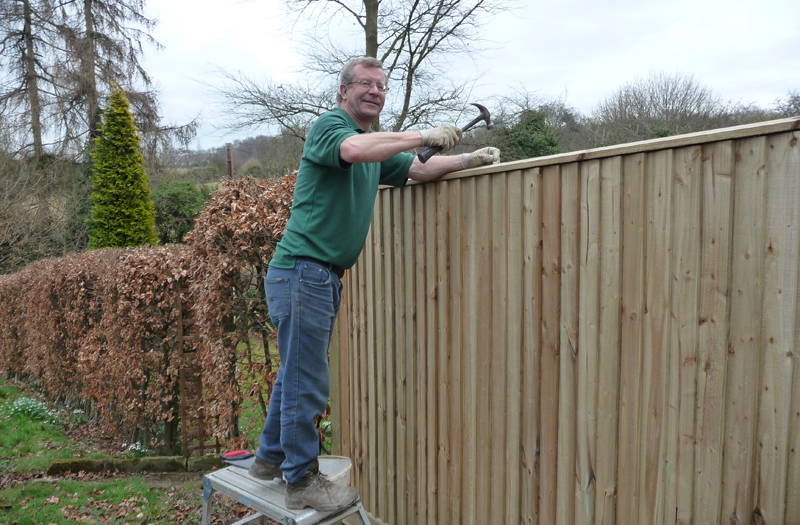 We have included a number of examples in the photo gallery below, and you’ll see how we use round topped posts and a smart capping rail to give our closeboarded fences a really professional finish.